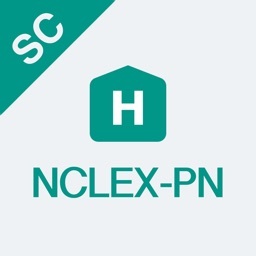 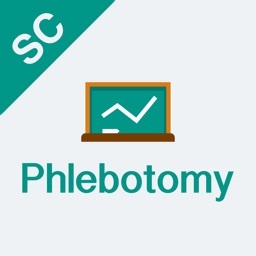 Pass the PCCN on Your First Attempt! 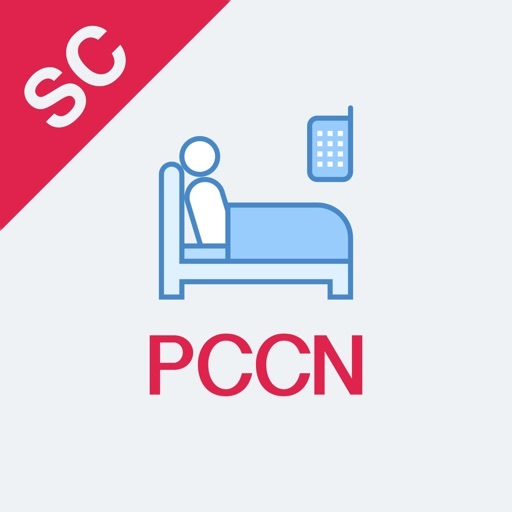 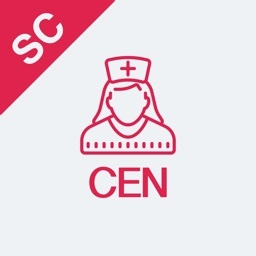 PCCN certification is a credential granted by AACN Certification Corporation that validates your knowledge of nursing care of acutely ill adult patients to hospital administrators, peers, patients and, most importantly, to yourself. 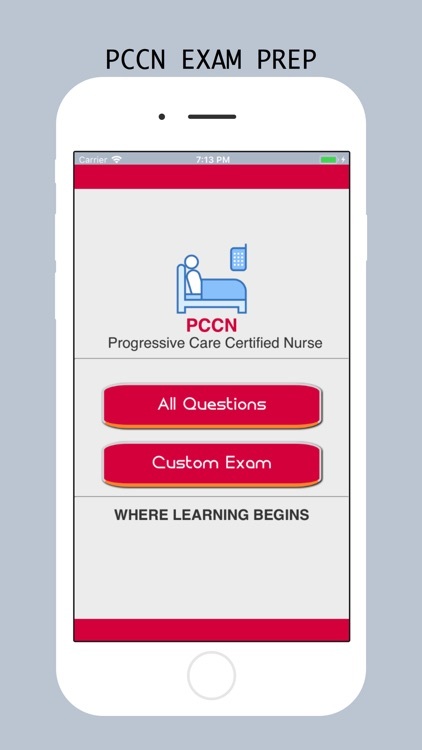 PCCN certification promotes continuing excellence in progressive care nursing.